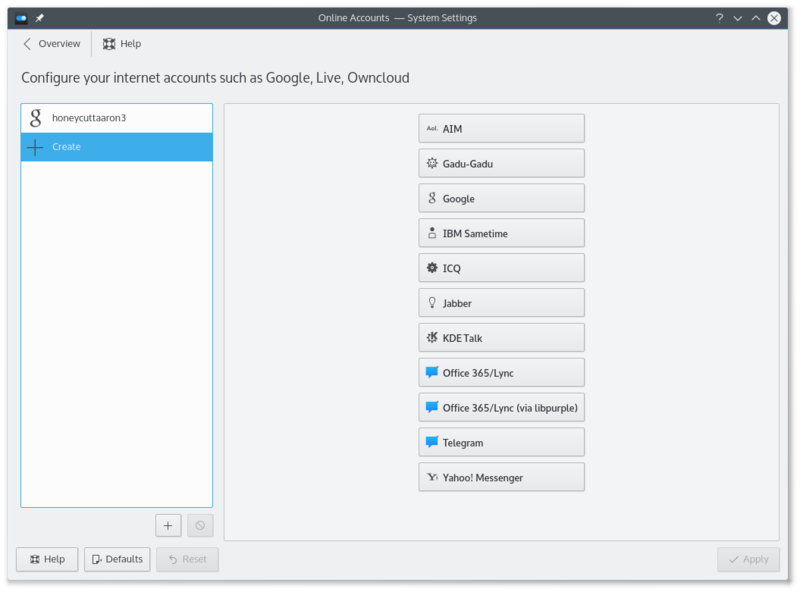 KDE Telepathy provides a suite of applications for a full instant messaging experience. Click on an IM network and follow the steps. Open the contact list. Click Add Contact in the toolbar. You will then need to select which of your accounts the contact should be added to and then enter the ID/Email Address of the contact you wish to add. Right click on the system tray. 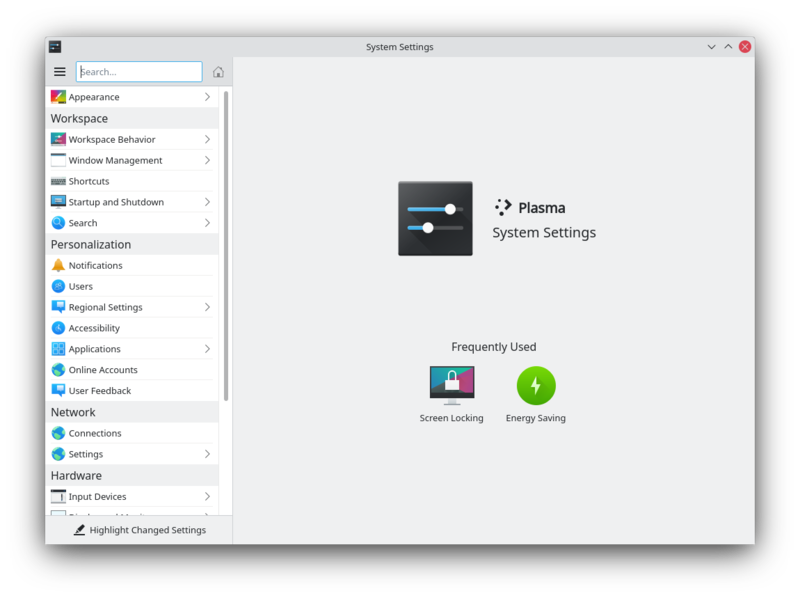 System tray settings. Under Extra Items select Instant Messaging Settings. You can't. Perform the steps above for something better. This guide assumes you have installed KWallet. Open Instant Messaging & VOIP. Click on the Google Talk icon. You might see a warning about additional plugins. Check that they are installed. Enter your email address and your password. Finish the wizard. You should then see a window. There should be two fields if you run KWallet for the first time, one if you have already created a wallet. Use any password you want. Select menu Settings -> Configure Kontact and then Contact Actions. In the section Dial Phone Number select External Application. Clicking on a telephone number in KAddressBook will open the KDE-Telepathy VoIP dialog. Select your ID (if you have more than one) and start your call. Now you can see an account icon at the end of the toolbar, which gives a helpful indication of the account being used. When chatting you can click on an emoticon to change it back into text. This is useful when receiving code which accidentally is rendered into smilies. This page was last modified on 2 September 2015, at 01:23. Content is available under Creative Commons License SA 4.0 unless otherwise noted.